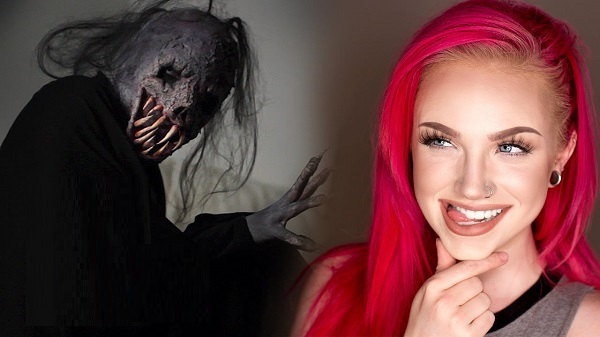 I want to start with Mykie from famouse beauty channels Glam & Gore. On my opinion, she is one of the most creative and talented makeup artists on YouTube at the moment. I found her channel few years ago, but since that time her channel and audience grew very much. I like that her videos aren't just a regular tutorials, but a short artistic movies, with incredibly spooky (but in a good way) atmosphere. Leesha is a creative beauty blogger, vlogger and makeup artist behind xSparkage channel and one of those 'old school' long-term YouTubers. Her Makeup Setup video was one of the first ever beauty videos I saw on YouTube. I remember how incredibly huge and various her makeup collection seemed to be a long time ago, but now it is even more impressive! 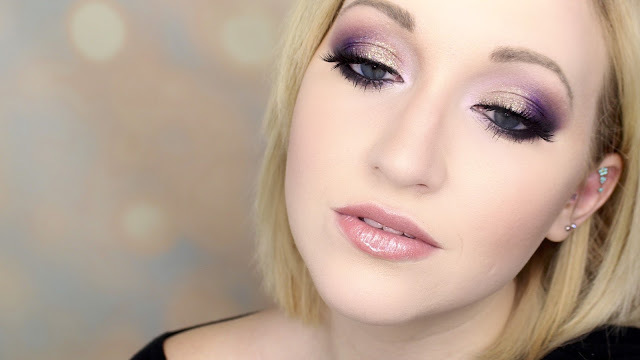 Leesha is also one of my favorite beauty bloggers, you can find some seriously interesting reviews with swatches and tips on her blog. 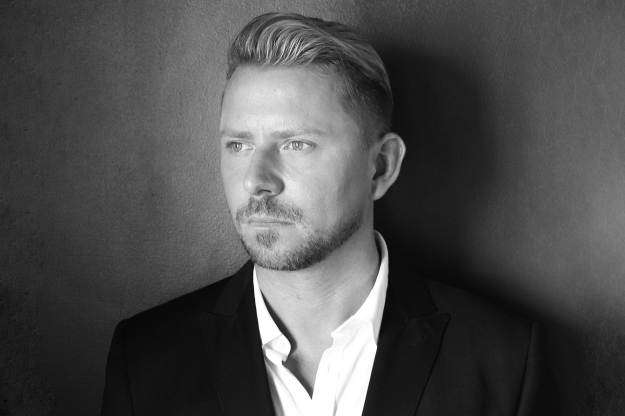 Wayne Goss is an incredibly talented and professional makeup artist, I don't imagine my makeup journey without his astonishing advises. His works are always simple, classic and sophisticated, but his makeup technique is so advanced. I can watch his makeup tutorials for hours and they never get boring. I highly recommend you to check out his channel, if you seek for some professional advice. zWinnieYap specializes of anime and cosplay eye makeup looks, but she has some amazing fantasy makeup tutorials on her channel as well. And even though she never reveals her face on camera, her anime makeup tutorials are very interesting to watch, even if you are not going to cosplay anime characters. 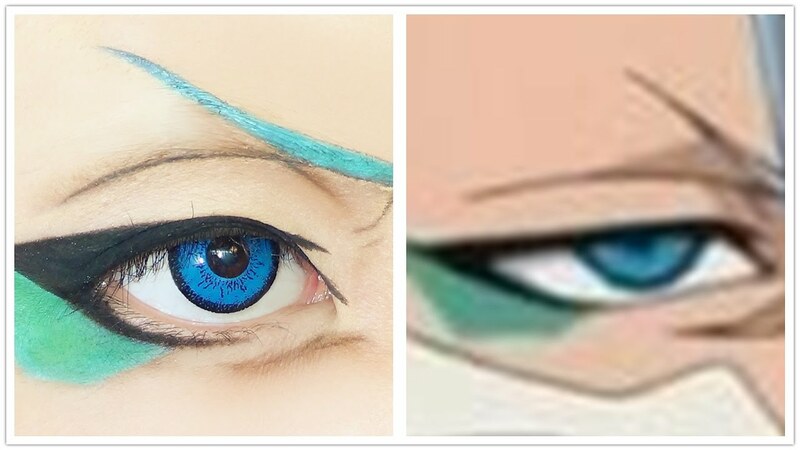 I love looking how she transforms her eye shape with a help of few basic makeup products, her skills and some circle lens. She is incredible!